lottie. my new oc. 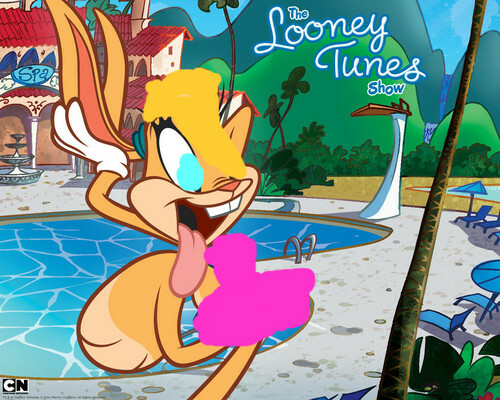 HD Wallpaper and background images in the Looney Tunes club.